A reminder: the Council of Stellar Management will hold an open Town Hall meeting on Saturday, November 16 at 19:00 EVE time, on the EVE University public Mumble server. It will also be simulcast by EVE Radio. Each Town Hall is an open forum for the CSM to dialogue with EVE Online players about possible future directions for the game’s development. The CSM is a key stakeholder in CCP’s development process, representing players’ interests. Participants may submit questions to the CSM during the meeting, using an in-game chat channel. If you've never attended a CSM Town Hall, try to join this time - they are always interesting. I expect that CSM members will talk about their work on the upcoming Rubicon expansion, and then take questions from the audience. It's entertaining to see how CSM members respond to questions without violating their non-disclosure agreement with CCP Games. Often it's what they can't or won't say that is the most revealing. 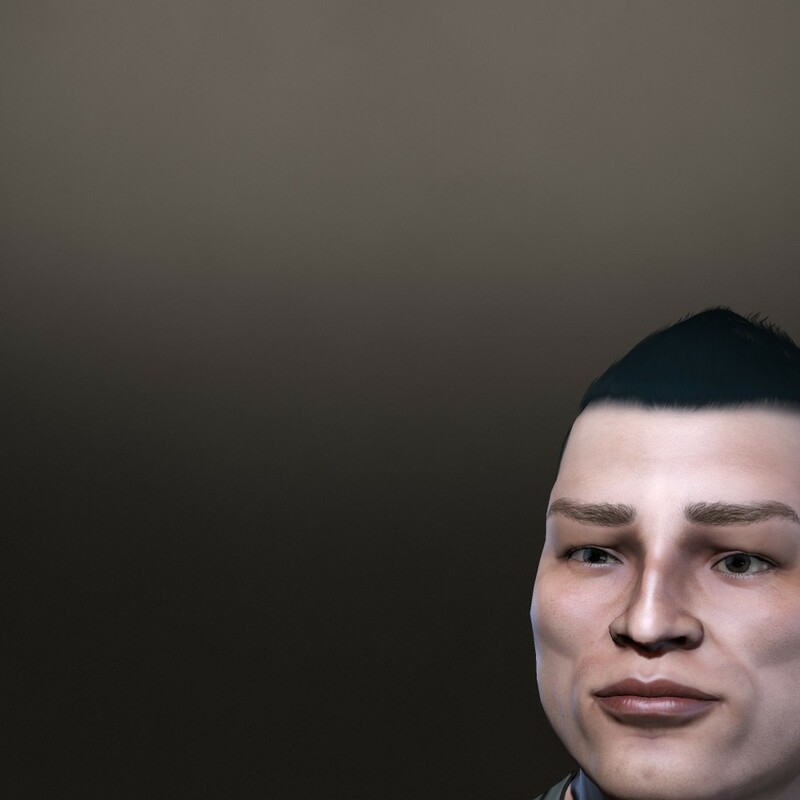 They will no doubt have something to say about the various mini-crises that they have had to deal with, such as the changes in the player Terms of Service (TOS) agreement, SOMER Blink's real-money trading, CCP awarding expensive faction ships to favored partners (most notably, SOMER Blink), and the recent Live Event debacle. Every CSM has controversies to manage - big and small - and CSM8 is no exception. EVE University started hosting these Town Hall events on our public Mumble server last year, for a couple of reasons. First, we had the infrastructure to do it - our Mumble server can handle hundreds of simultaneous users without much trouble. Second, we wanted to actively support the efforts of the CSM. 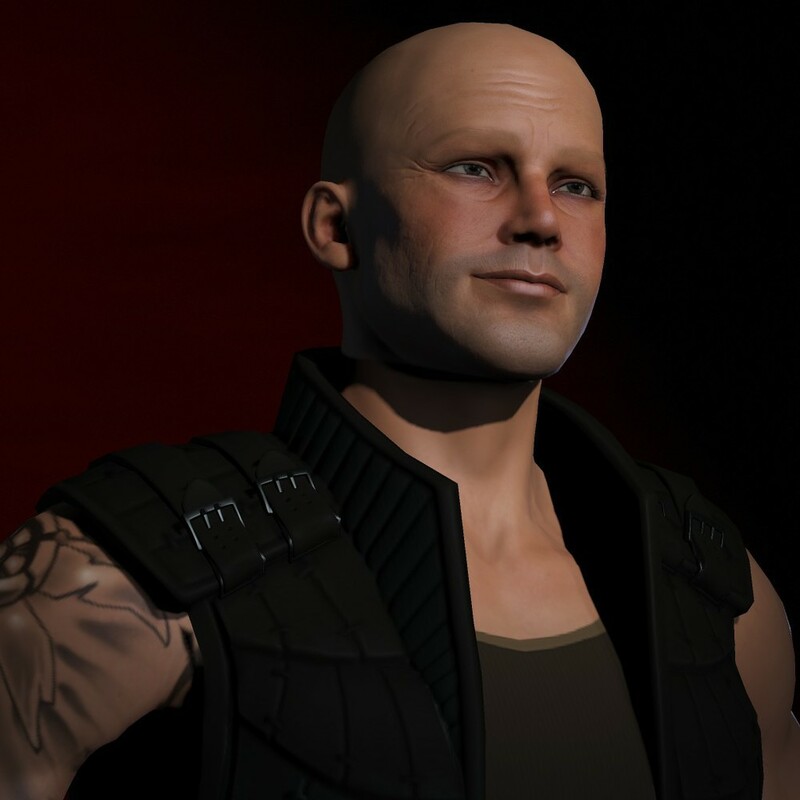 At the time, our beloved CEO, Kelduum Revaan, was a CSM7 member, and he realized that good communications between the CSM and the EVE Online player base was essential, if the CSM was going to represent player interests. Sponsoring the Town Halls is just one way to improve communications between players and the CSM. Plus, I don't deny that it gives EVE University some publicity - a nice side benefit for our corp, certainly. I rather enjoy helping out with these Town Halls. A couple of my fellow UNI directors and I log in a bit early to make sure that DJ Wiggles of EVE Radio is set up for the simulcast, and then give each CSM member the required Mumble privileges. After that, we turn it over to the CSM and let the discussion begin, while monitoring the proceedings and helping any latecomers get settled in. I think CSM8 has done a good job so far. Now more than halfway through their year-long term, I have to give them high marks for communicating effectively with the player base - especially Vice-Chairman Ripard Teg, who posts regular weekly updates on his highly recommended blog, Jester's Trek. Ali Aras also hosts fairly regular live "space hangout" chats on Google Plus, too. And most of the other CSM8 members contribute to the forums and on their own blogs. Trebor Daehdoow, CSM8 Chairman, and the most experienced of the CSM members, has been strangely quiet, however. 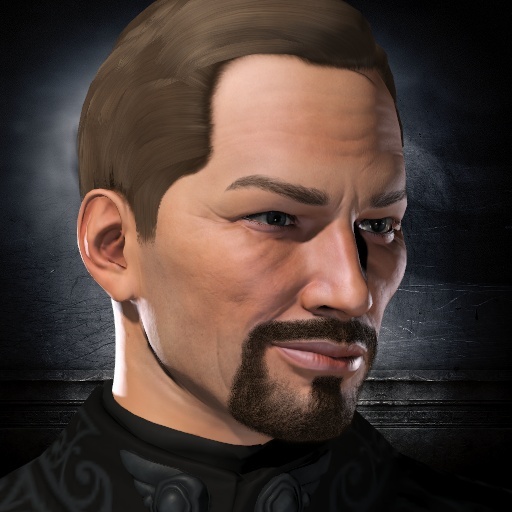 But three CSM members have all told me that Trebor is very active behind the scenes, and his past experience and knowledge of how to navigate the sometimes labyrinthine operations of CCP Games has been invaluable, so I must defer to their high opinions of his leadership. Trebor clearly prefers to manage things from behind - his style is low-key and not very public. That is OK by me - as long as the group is effective. So far, it appears that they have been. Rubicon is perhaps the best example of the influence of the CSM. It looks like a good, solid expansion, with something for just about every EVE Online play style. Ali Aras and CCP Fozzie have documented the level of influence that CSM8 had on various features. It's clear that that CSM is now an important stakeholder in CCP's development efforts, though I suspect that about 99% of the content of those reviews and chat discussions are completely hidden from the player base. I must criticize both CSM8 and CCP for the tardy delivery of the minutes from the last summit meeting in Reykjavik, held in late August. The CSM were too slow in drafting them, and CCP Dolan's procurement of the required internal approvals has yet to come to fruition. The minutes should have been released by now, so they could have been the focus of this Town Hall event. Now the CSM will be even more hamstrung about what they can and cannot say about future developments, until those minutes are released. Ripard did a good job explaining the process of developing the minutes in his weekly updates, and he clearly expressed his own frustration at the slow progress, so there have been no surprises about that status. Still, the CSM minutes are an important part of communications with the player base, and at present, their absence is clearly noted by those of us who care about the future of EVE Online. In general, I think CSM8 has managed the minor crises fairly well, so far. They have represented player interests persistently, and CCP has made thoughtful changes to policies, as a result. This is not a "wartime" CSM, like during the Jita riots after Incarna, but it has not been all smooth sailing, either. Kudos to CSM8 for maintaining steady pressure on CCP Games, without being excessive or over-dramatic. The second half of CSM8's tenure will be even more important than the first six months. This is when planning for the summer expansion begins. CCP Seagull's grand vision of widespread player control and colonization of new space needs to become more visible to the players, if the next expansion is to succeed. The last few expansions have focused mostly on improved iterations of existing in-game features. That is all well and good, and should be continued. But EVE Online needs to add some substantive content - some entirely new things for players to do - if it is to continue to hold the attention of existing players, as well as bring in new ones. CSM8's mission is to push CCP Games in this direction. If they can do so, they will be well remembered and fondly regarded by the EVE Online player base. If they fail, and the summer 2014 release turns out to be just another tune-up to existing features, then I suspect that the level of player disappointment and disaffection will be palpable - and the average daily log-in counts will decline. Based on what I have seen so far, I still have faith in CSM8. My expectations of what I hope to see announced at Fanfest in May are very high. Posted in Commentary and tagged with EVE Online, CSM, Town Hall. November 15, 2013 by Neville Smit.